Dmitry Rogachev National Medical Research Center Of Pediatric Hematology, Oncology and Immunology. The Symposium with international participation “Bone and Soft Tissue Pathology” is supported by. 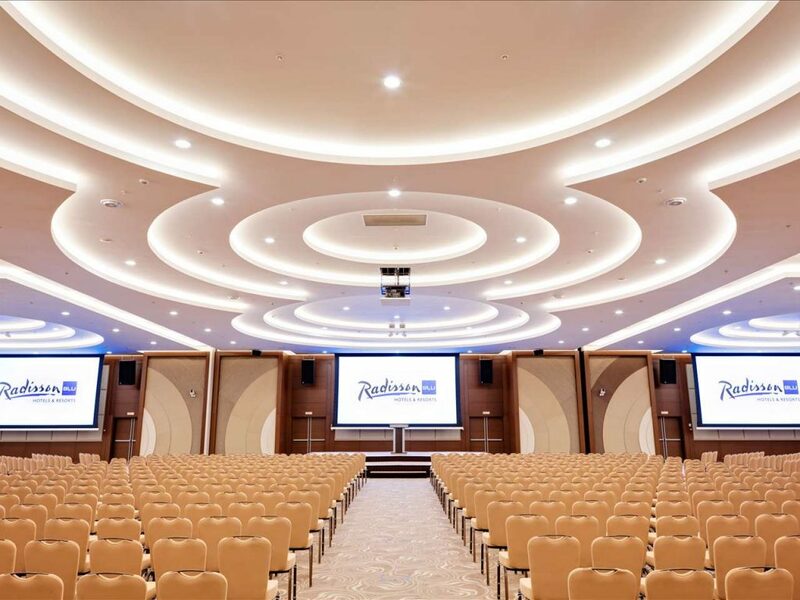 Hotel Radisson Blu Belorusskaya offers exclusive prices for the event participants’ accommodation. Single room (breakfast included) – 5000 rubles per night. 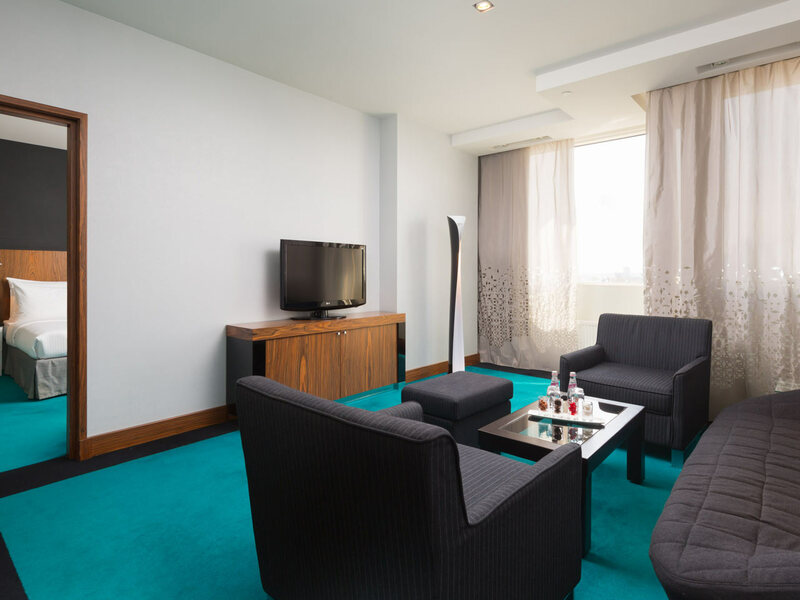 Double room (breakfast included) – 5600 rubles per night. 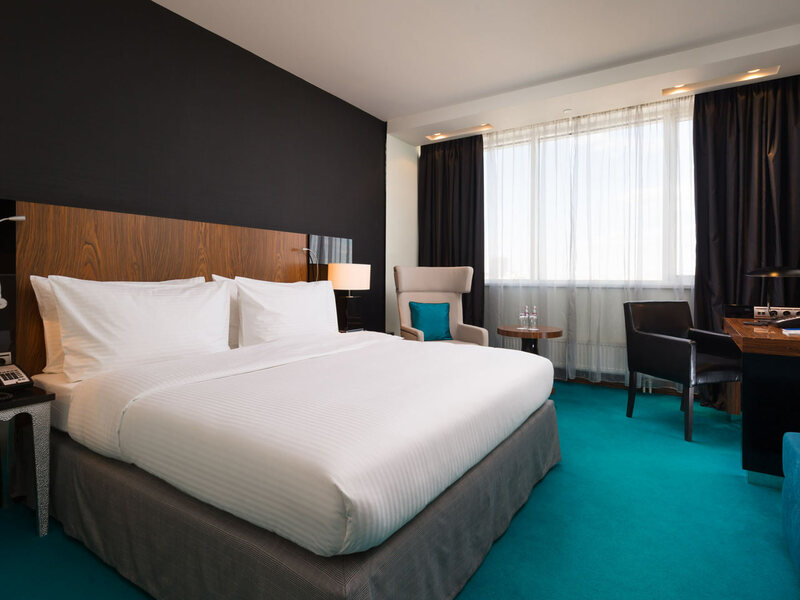 You can book a room by following link. Address: Moscow 26A, 3rd Yamskogo Polya St. 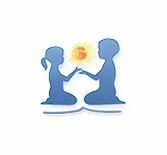 It is obligatory to register on the website of the school! 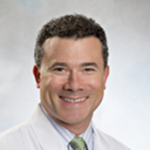 Director of Surgical Pathology and Immunohistochemistry, Brigham and Women’s Hospital, Department of Pathology (Boston, Massachusetts). Professor of Pathology, Harvard Medical School. Author of more than 200 scientific works. List of publications. Clinical Interests: neoplastic and non-neoplastic diseases, bone and soft tissue tumors. Author of more than 170 scientific works. List of publications. We are pleased to invite you to the symposium with international participation “Bone and soft tissue pathology”, which will be held from 2 to 3 June, 2019 in Moscow (Hotel «Radisson Blu Belorusskaya»). Jason L. Hornick — MD,PhD, Professor of Pathology, Harvard Medical School, Director of Surgical Pathology and Immunohistochemistry. Chair of the USCAP (United States and Canadian Academy of Pathology) Education Committee. Author of over 200 scientific publications. Member of the Sarcoma Analysis Working Group for The Cancer Genome Atlas (TCGA). Nielsen Gunnlaugur Petur — MD, Professor of Pathology, Harvard Medical School, Medical Director of Pathology Media Lab. The program includes slide seminars where participants, together with the speakers, will be able to discuss diagnostic cases of bone and soft tissue tumors from the practice of the speakers. The registration fee for the participation in the symposium is 130 euro. Preliminary online registration for the event is required! Registration is open until May 26, 2019! After registration, the project manager will contact you. Please note that the registration fee does not include payment for the transfer to the venue and accommodation. Participants independently bear these expenses. 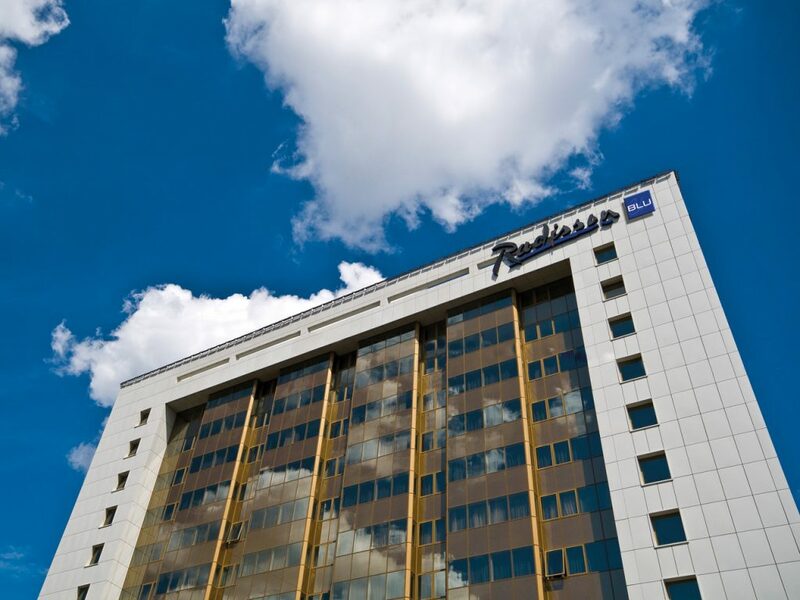 The «Radisson Blu Belorusskaya Hotel» provides participants of the symposium with special prices for accommodation during the event. You can learn more here. If you have any questions, you can ask them to the organizing committee.